BVK IoTservo Integration — C&A Associates, Inc.
IoTservo is the common platform of remote monitoring and client control system for all BVK hardware and software clients. In the system, the client can be a IoTservo agent software, an embedded agent in the hardware or in the client software. IoTservo works on a micro-service and big data structure and is highly scalable in terms of number of clients and concurrent transaction traffic. The communication protocol is highly reliable and the device is lightweight. Thanks to its cutting edge technology, it can work on every network environment stably and with high availability. 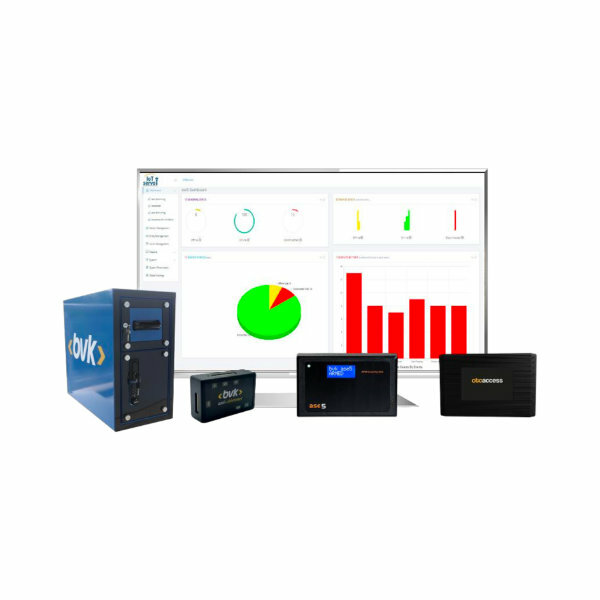 IoTservo monitoring and management software comes with a very simple and clean web-based user interface, yet provides a full control on a single or multi-customer and/or multi-country networks.